To use our creativity & love for life and “all things travel” to research & inspire others to get out and EXPLORE (or stay in and be creative) and have A GREAT LIFE! Everyone likes a story, or so they tell me. 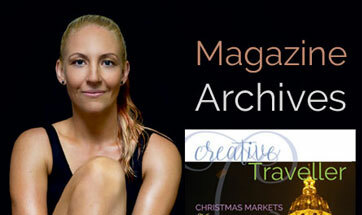 So what is the story behind Creative Traveller Magazine? You see there’s this great book called “Endless Feasts”. It’s effectively a collection of retro travel essays from one of the world’s top food magazines. It’s full of inspired thought and it conjures creative ideas in me every time I read it. It is a quarterly magazine (so you won’t be bombarded and we won’t be overworked) and it is full of all the good stuff of life. We have a collaboration of brilliant writers, photographers, artists, illustrators and designers who scan the horizons for all that is beautiful and deserving of appreciation. 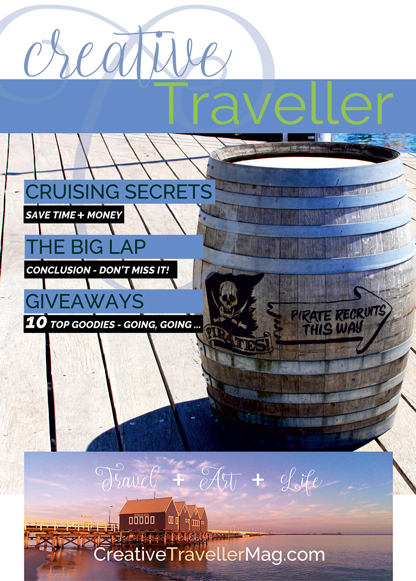 What’s more you can subscribe to the digital edition for free. That’s right at no cost, nada, zip, gratis.